Every year of your life is interesting in my opinion, just some are much more noteworthy than others. Sitting back this evening and thinking about what direction my life has taken makes me think this was a VERY interesting year! I have lived a great life over the past 12 months and I am very thankful for what God has given to me. You never know what is going to happen, so try to make the most of every day! Over the past year, I’ve been privileged to attend some of the absolute best events that Indianapolis offers. I thought it would be cool to post some of my favorite 2011 pictures. 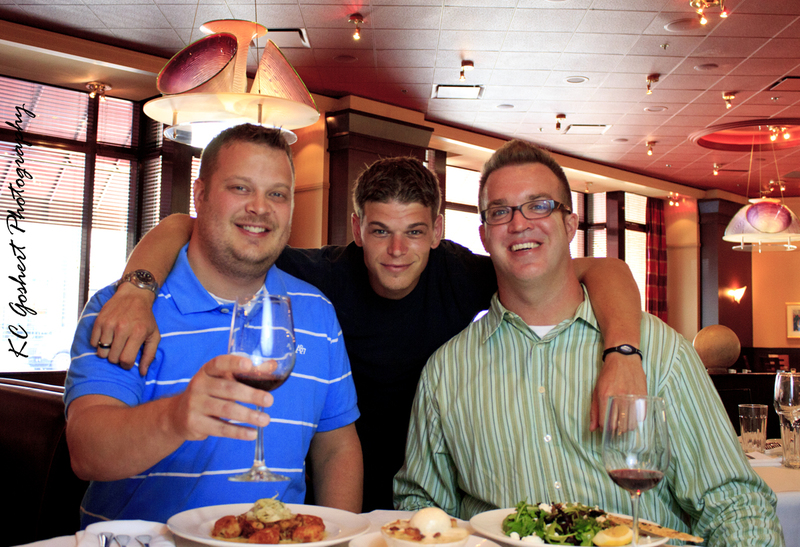 These are my memories from going out in the inner city of Indianapolis (inside the 465 Loop). Enjoy. Let me know what you think. 2012 will bring some new and exciting things! Stay urban and get out and DoItIndy! 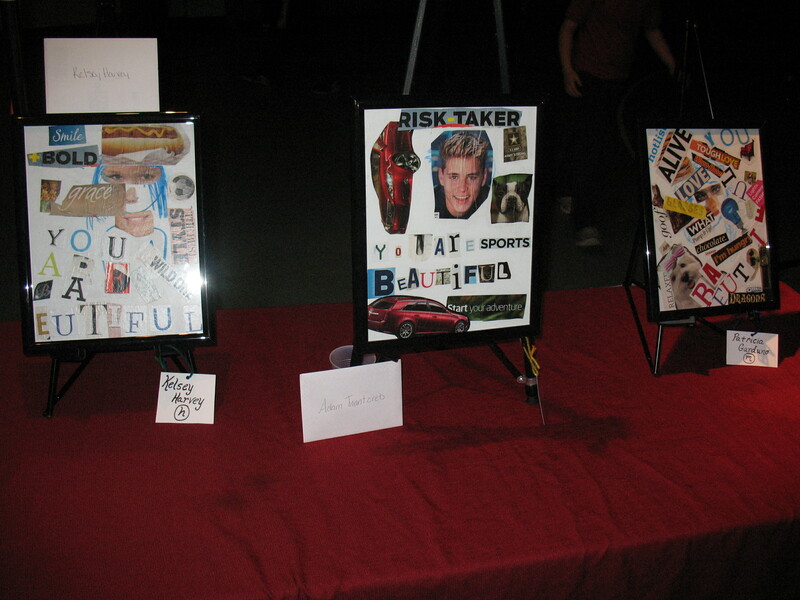 The student art show featured works from the You Are Beautiful campaign. I won a piece that now sits in the DoItIndy studio. Very cool to see the student's work! Devour Downtown - Happens every summer and winter. DoItIndy is now a proud sponsor of the event. Love great food for $30! Got to experience more dogs in one place than ever before at Mutt Strutt 2011! My dog Nala was done by the end - but we walked for a good cause. Dogs! 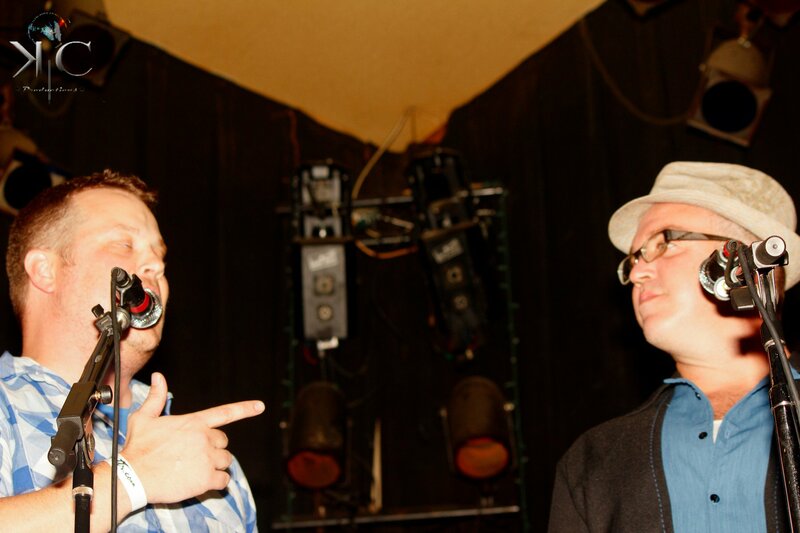 We did a paranormal investigation of Si Greene's Pub. Unreal! I still can't believe what we've found. AND...more to this story coming soon in 2011! 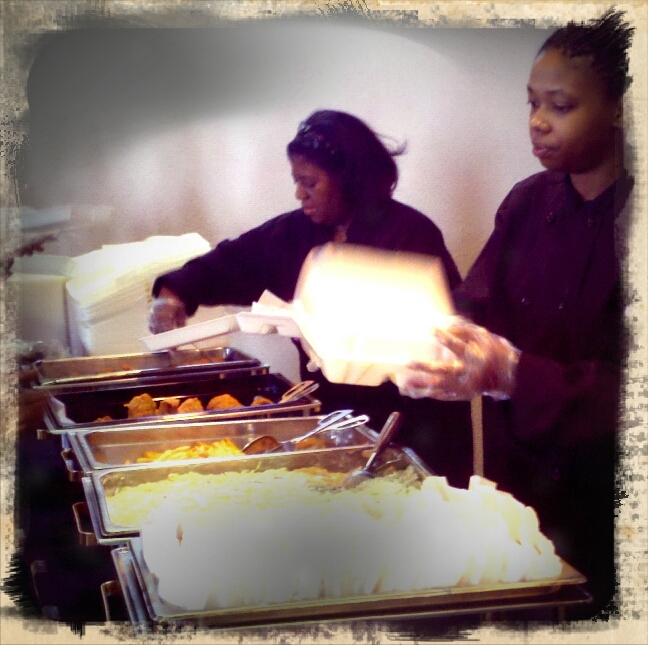 Soul Food Friday happens at the Madame Walker Theatre on Indiana Avenue. Amazing soul food from our city for a great price. This is a MUST if you have never experienced. 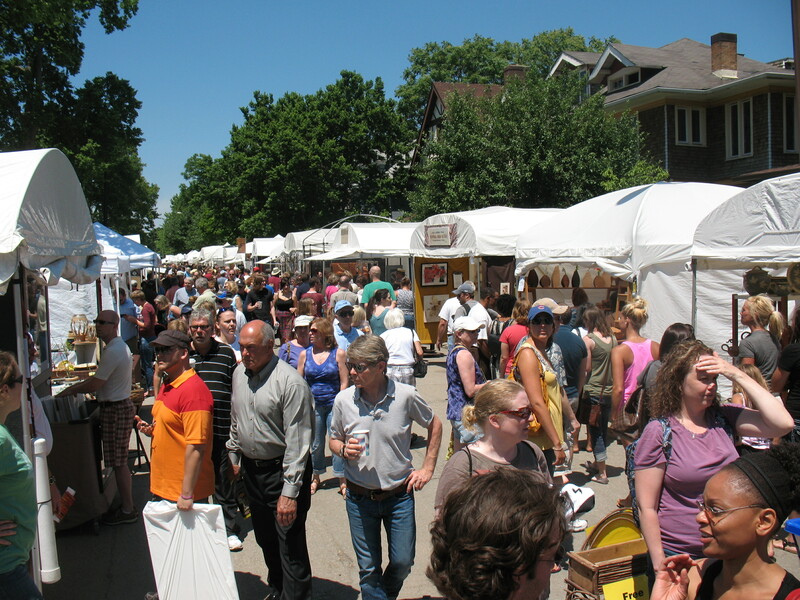 The Talbot Street Art Fair is the oldest street art fair in the United States. Amazing vendors locally and from across the country bring their art to Indianapolis. 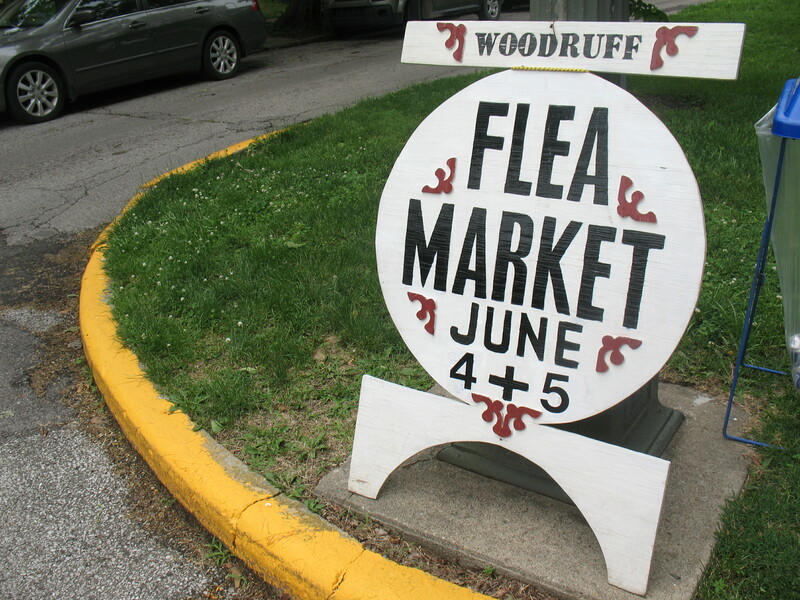 The Woodruff Place Flea Market happens the first weekend of June every year. Amazing to see what people bring out to sale. Great food from vendors too! Tolin, Producer Asa and I grew our mustaches for prostate cancer and men's health. The Movember Indy movement has really started to take off! 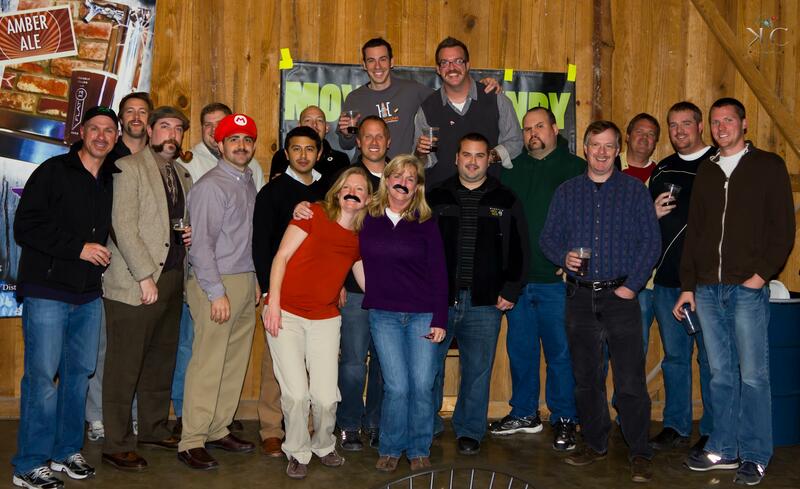 Join us in 2012 as we grow our big mustaches again. Proud sponsor of BrewBracket. 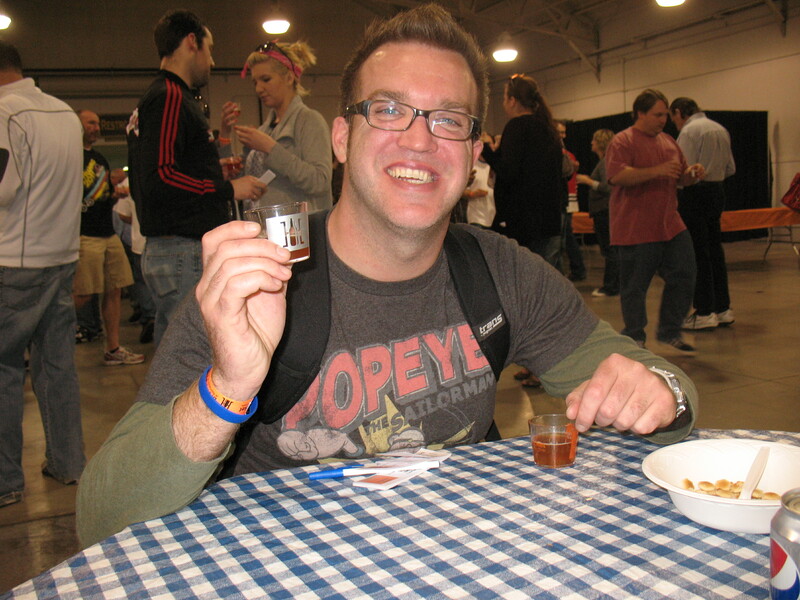 A blind taste testing of Indiana Microbrews. Nothing better than that. Held twice each year - the next beer up is wheat! 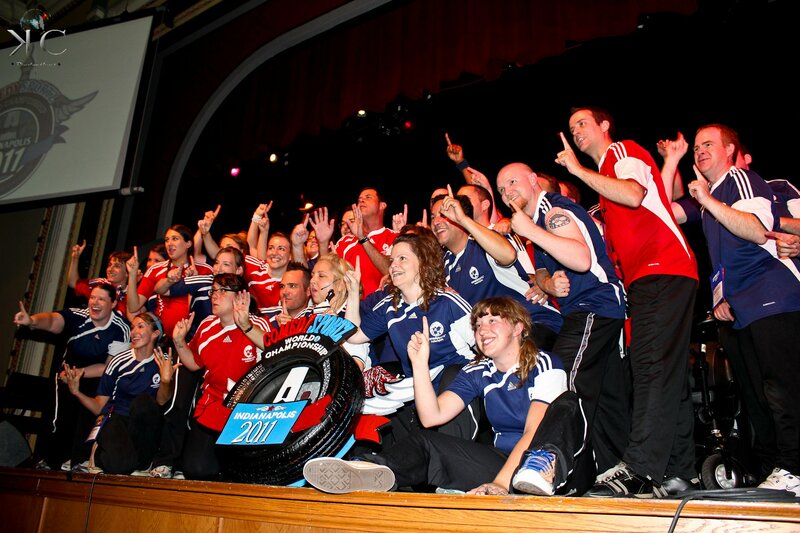 What a great time when ComedySportz Indianapolis won the ComedySportz World Championship! If you have never experienced one of their shows on Mass Ave - you have to TODAY! Nothing better than SIx Bands 4 Six Bucks! This in my opinion is the best local music showcase that Indy has to offer (and it is cheap). 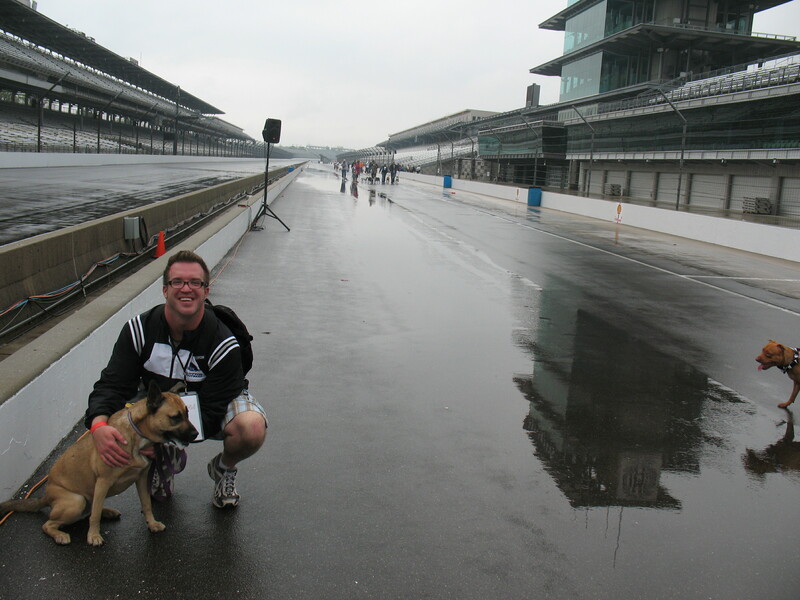 DoItIndy will be the lead sponsor again coming up in March. I'm pumped to be the emcee one more time! 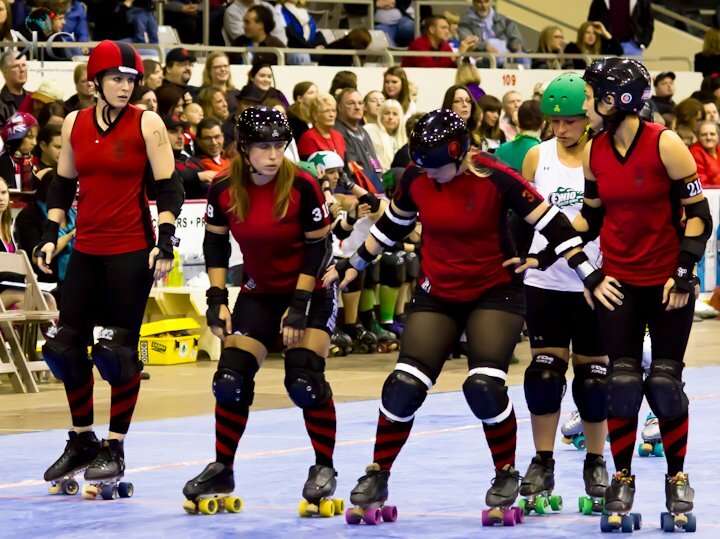 We are a sponsor of the 2011-12 Naptown Roller Girls season. AWESOME! This is some of the best entertainment/sports that this city has to offer. Fun for the whole family...sit in the suicide seat section (18 & over).